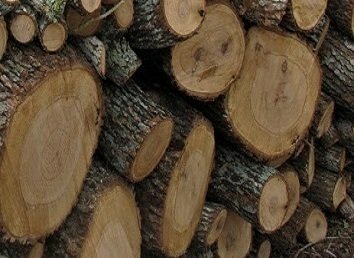 Texas Post Oak - This wood is great for the backyard griller and the first place competitor, you will get a mild flavor perfect for that Texas Brisket taste that will win every time. But don't for get those RIBS!!! !